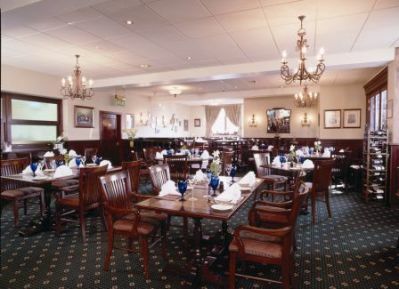 Situated on the historic Mid Links in the town of Montrose, the Edwardian building of The Links Hotel is a handsome setting for the smart restaurant and 'Koffiehuis' within. 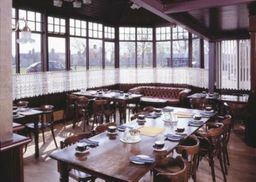 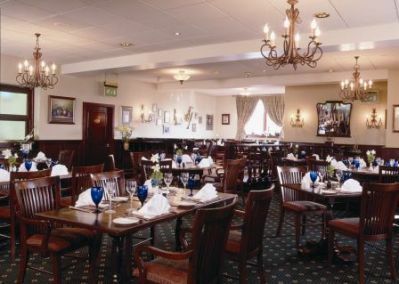 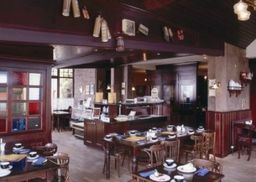 The main dining room is an elegant and formal space, with a menu that blends Scottish and continental cooking, plus a Sunday carvery and grill. More leisurely meals are served in the easygoing coffee shop, offering a selection of pastries and hot drinks to diners relaxing in the sofas or at the bistro-style tables. 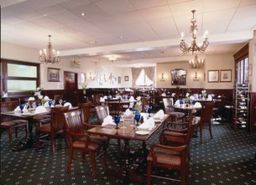 Private dining on the first floor.